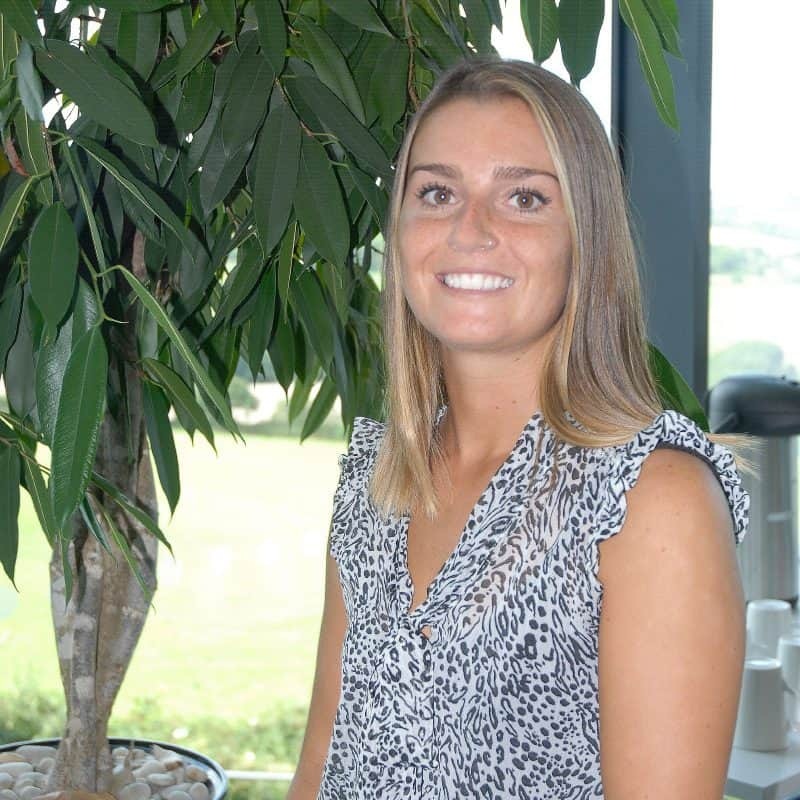 Jodie joined the Health and Wellbeing Innovation Centre in August 2018, shortly after returning from her travels around Australia, New Zealand and South East Asia. Jodie was born and has lived in Cornwall most of her life. She loves living by the sea, going for coastal walks and getting a good tan (when there is sunshine). Jodie likes go on holiday as much as she can, loves going to festivals and spending way too much money on clothes. Design by Liminal. Developed by Differnet Digital.